Are You Charged With Felony DUI? If you’ve been charged with Aggravated DUI, you probably have a lot of questions about what to expect and how to defend yourself against the accusations. You want to know how your life is going to be impacted during this challenging time. The Law Offices of Michelle Bell has helped hundreds of people just like you. 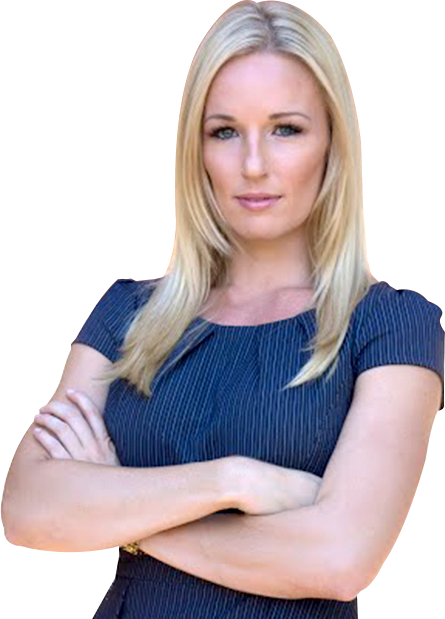 Michelle is an experienced attorney who devotes her practice to defending people charged with DUI. Clients from all over the state of Arizona turn to the Law Offices of Michelle Bell to provide thorough and aggressive representation. During this uncertain period, you want to know that you have a knowledgeable and accomplished attorney fighting to protect your rights. Michelle Bell has the experience needed to get results on behalf of clients both inside the courtroom and out. She has a proven track record of winning cases at trial and having charges reduced or dismissed. You need an attorney who will fight for you. Michelle Bell takes pride in working directly with her clients to provide the aggressive, thorough, and personalized representation it takes to achieve the desired outcome. At the Law Offices of Michelle Bell, we believe anyone arrested on DUI charges is entitled to a rigorous defense. That is why we always offer free consultations and affordable rates. An aggravated DUI conviction requires a mandatory 4 months in prison. A felony conviction will remain on your record forever, and a felony aggravated DUI conviction can always be alleged and used against you in the future. 1. The person is arrested for DUI while their driver license or privilege to drive is suspended, canceled, revoked or refused or while a restriction is placed on the person's driver license. 2. The person has two previous DUI convictions within 84 months of the current DUI charge. 3. There was a person under fifteen years of age is in the vehicle. 4. The person is ordered to equip any motor vehicle the person operates with a certified ignition interlock device. First time offenders face a prison sentence between one and 3.75 years, with a presumptive sentence of 2.5 years. Being convicted of aggravated DUI requires first time offenders to serve a mandatory prison sentence of at least four months without the option for work release or work furlough. For repeat offenders, or those with one prior felony conviction, a prison sentence between 2.25 and 7.5 years can be imposed, and there is a presumptive sentence of 4.5 years. If a person was on probation at the time of the offense, the court cannot impose less than 4.5 years in prison. As part of any aggravated DUI conviction, the court will impose probation as part of the sentence and can require supervised probation for up to ten years. An aggravated DUI is a felony conviction and it will remain on your criminal record. The State of Arizona has designated aggravated DUI’s as “forever allegeable” so the conviction can be used to enhance any sentence on any felony crime a person is charged with for the rest of their life. That means it will always be considered a “prior felony conviction” that the state can use to impose enhanced penalties if a person is charged with a felony in the future. When you choose the Law Offices of Michelle Bell, you are getting an attorney who focuses on DUI defense representation. That means she understands the ins and outs of Arizona’s DUI laws and knows how to aggressively prepare and successfully defend cases for the best possible outcome. If you’ve been charged with aggravated DUI, contact the Law Offices of Michelle Bell as soon as possible. We’ll take a look at your case and determine the best legal option for moving forward. Don’t gamble with your freedom and financial stability by trying to fight an aggravated DUI charge on your own. The Law Offices of Michelle Bell today by calling 602-456-7889 or filling out our online form.